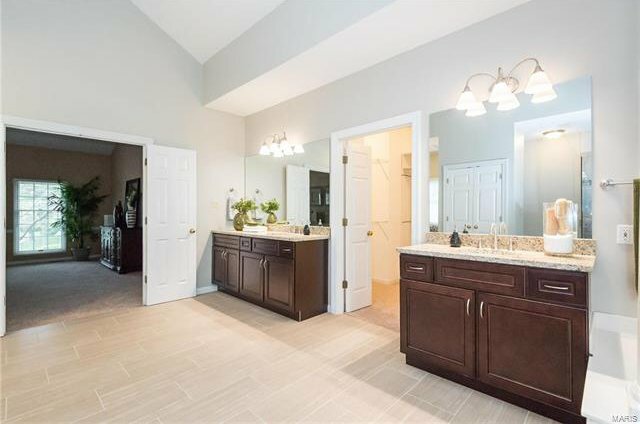 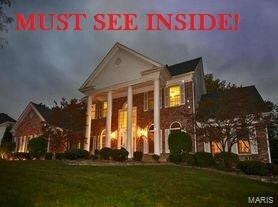 One of the larger homes in prestigious Brook Hill Estates! 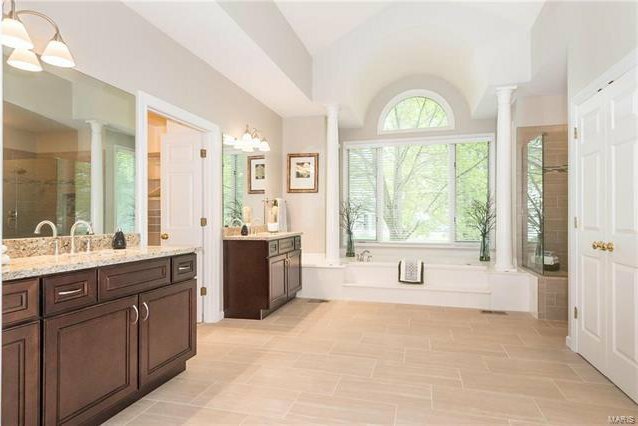 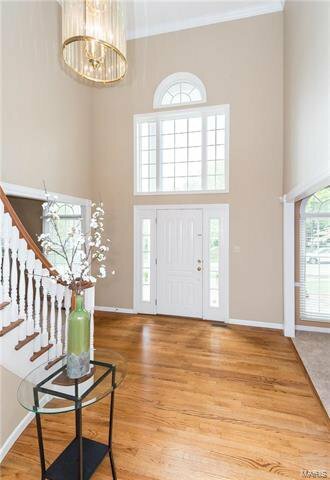 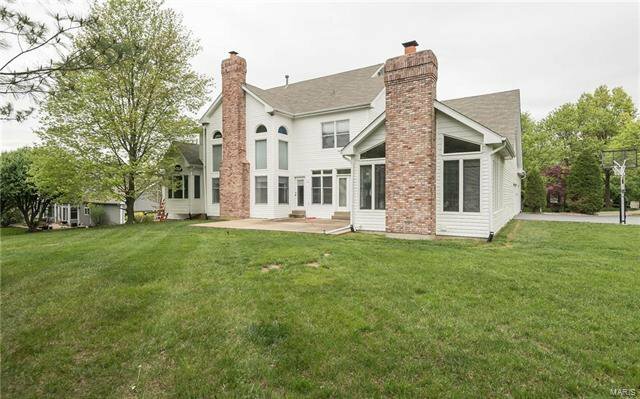 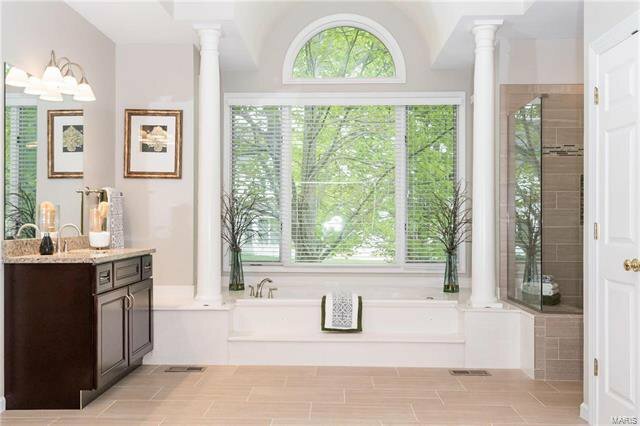 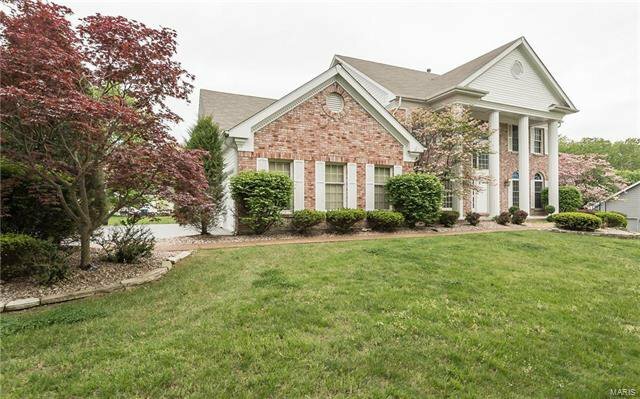 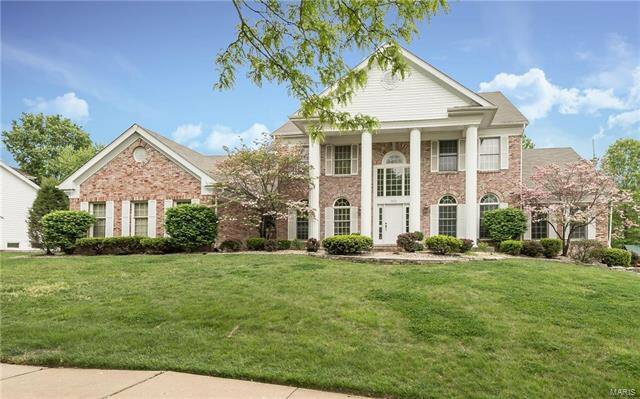 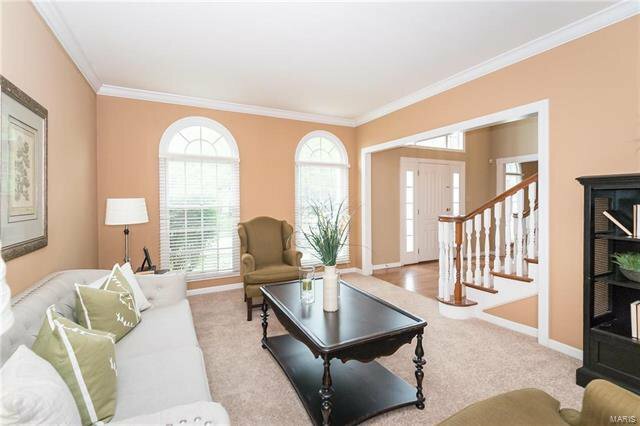 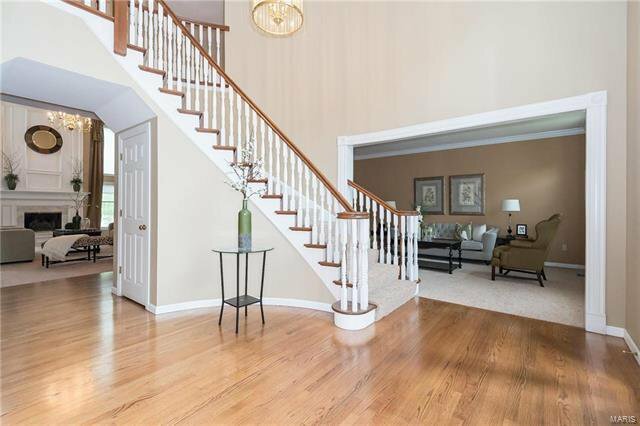 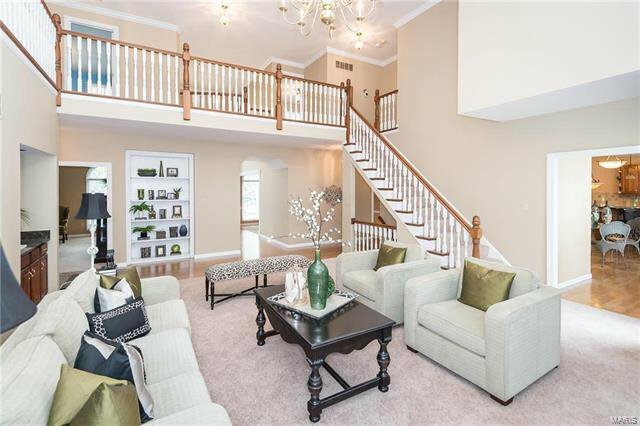 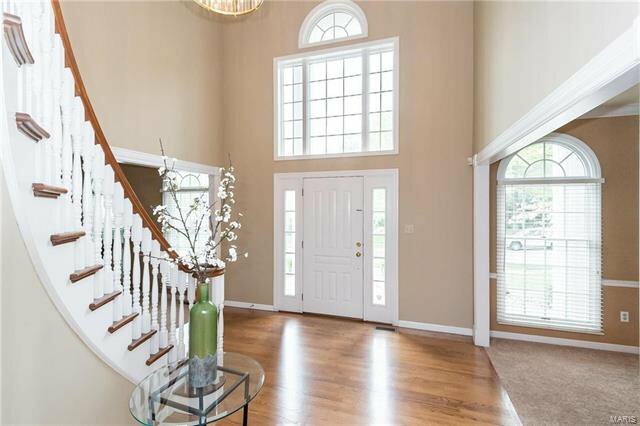 Spectacular brick & siding 1.5 Sty features hardwood foyer highlighted by dramatic curved staircase, formal living & dining rms w/extensive millwork & palladian windows & stunning great rm w/marble fireplace, built-in bookcase, 2-sty windows & wet bar. 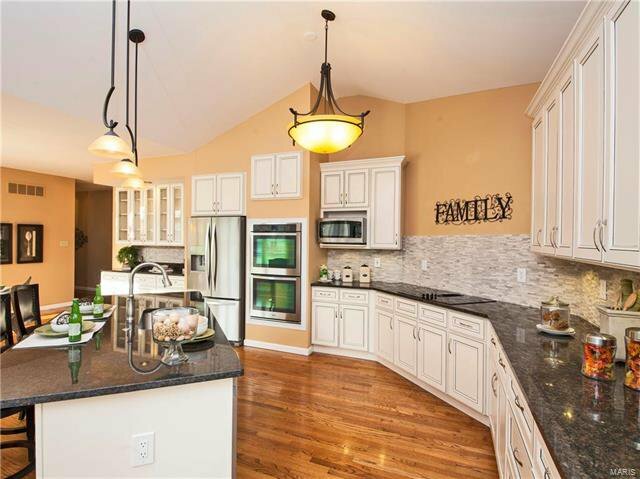 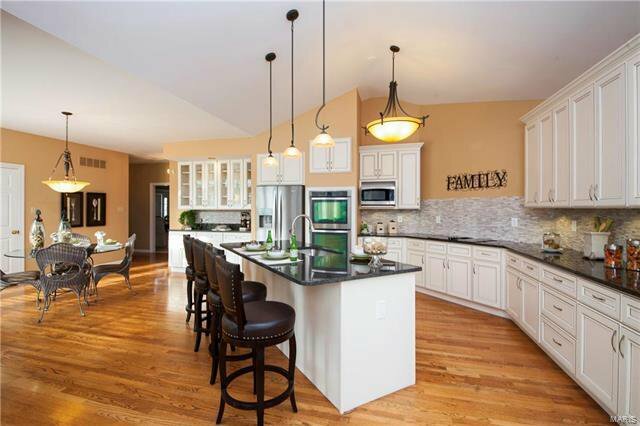 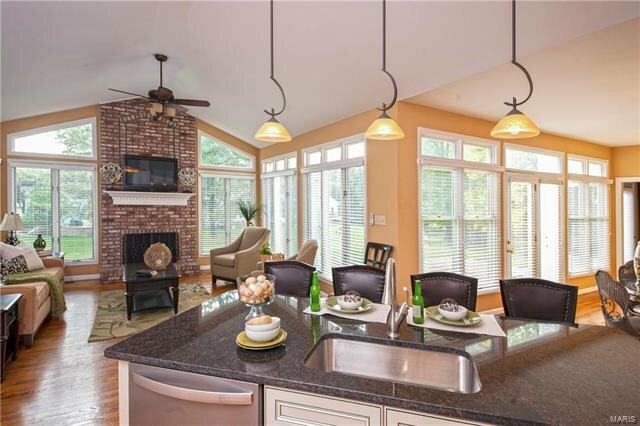 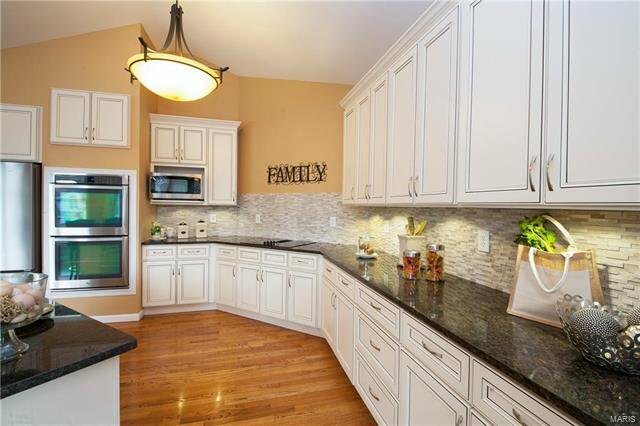 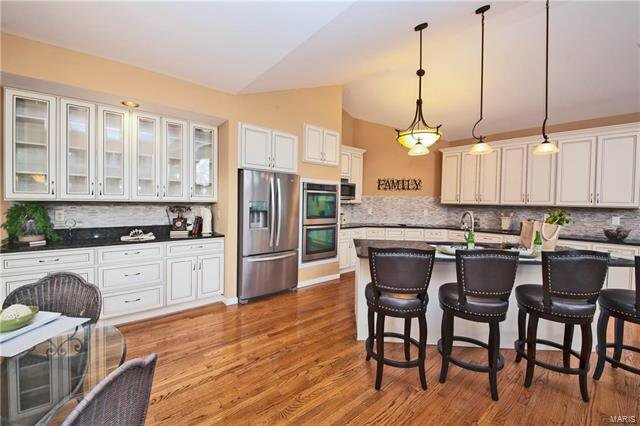 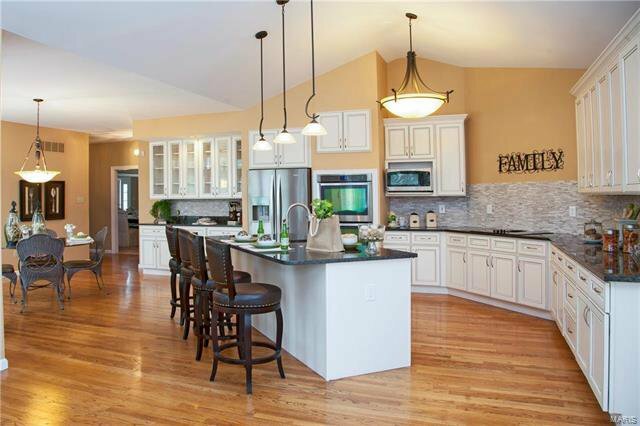 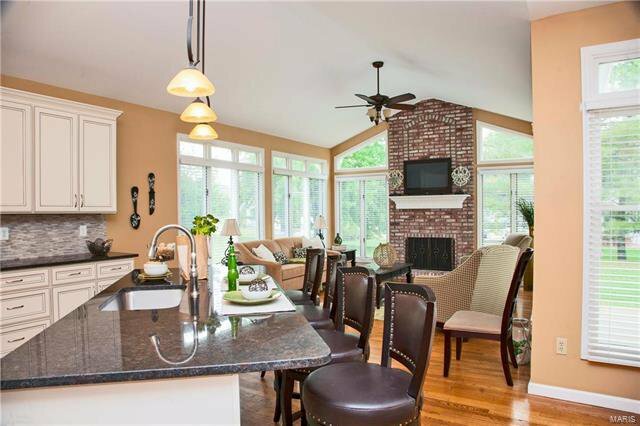 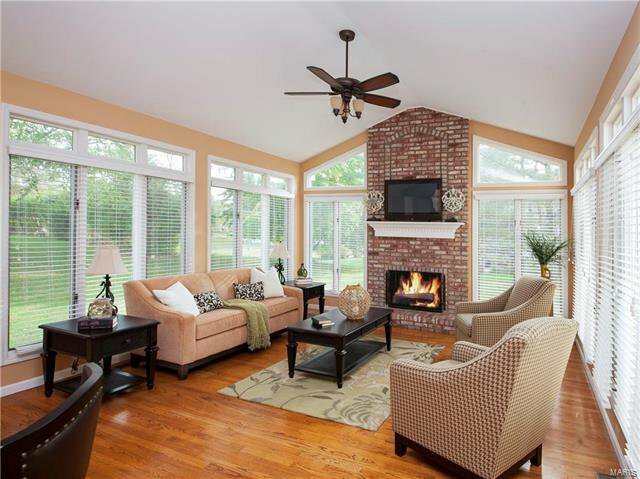 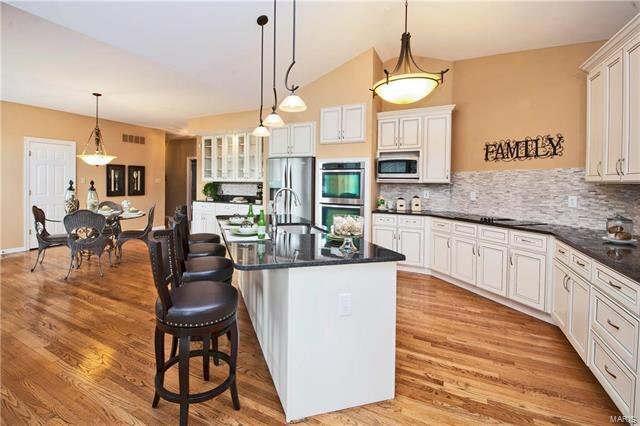 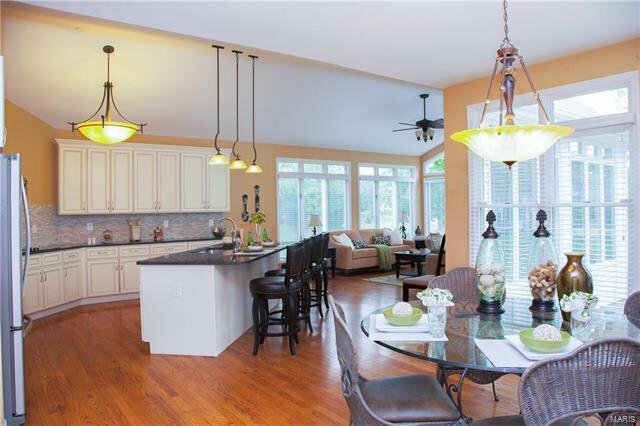 New remodeled gourmet kitchen (9/17) w/42” cabinetry, new (9/17) appliances, granite countertops & center island adjoins light-filled breakfast rm w/wall of windows, planning center & atrium door to patio & vaulted hearth rm w/floor-to-ceiling brick fireplace. 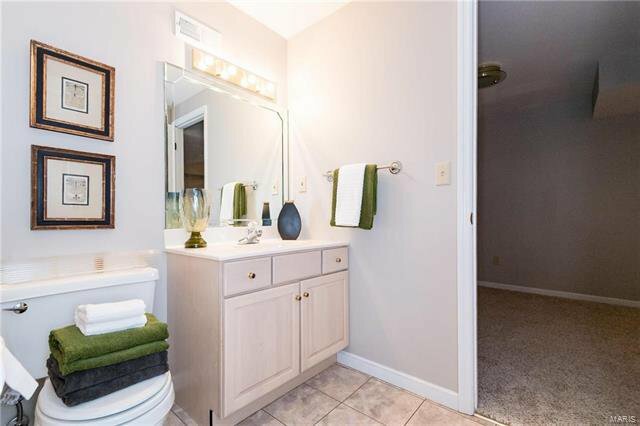 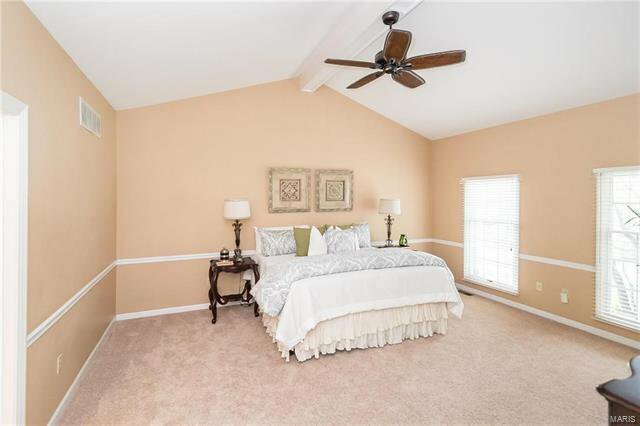 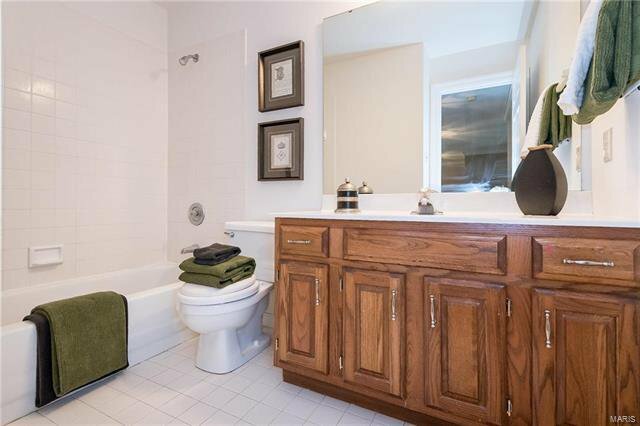 Main floor master bedroom suite provides an appealing retreat w/ cathedral ceiling, customized walk-in closet & beautifully appointed bath w/Jacuzzi. 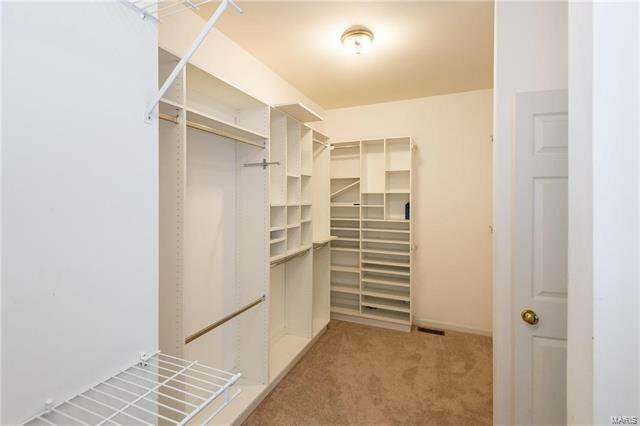 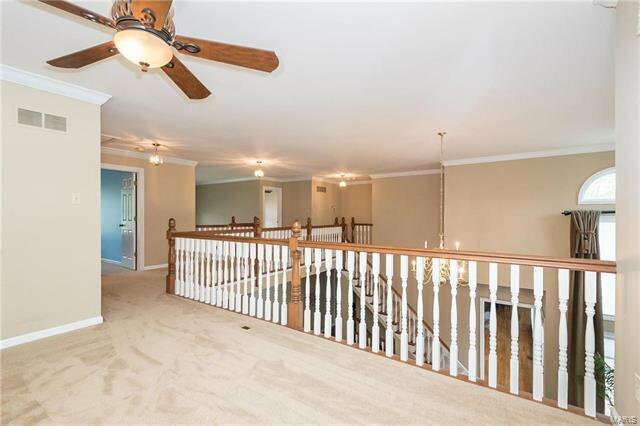 Front & rear staircases access 3 additional bedrms, 2 w/Jack n’ Jill bath, bonus loft rm & hall full bath. 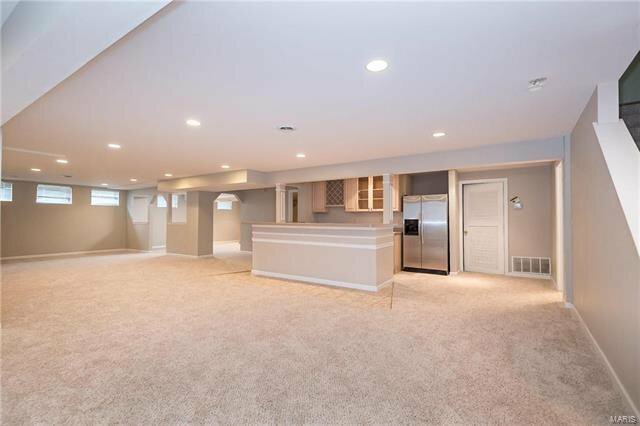 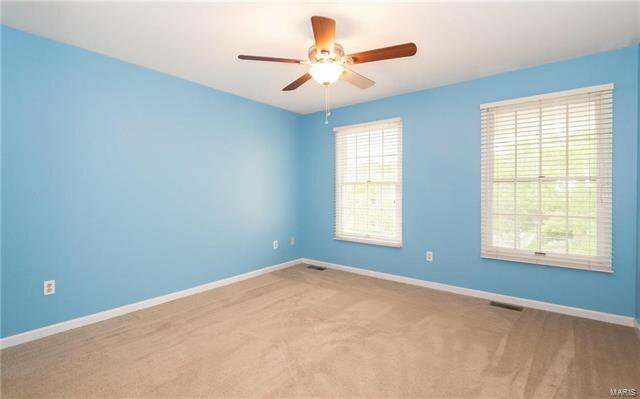 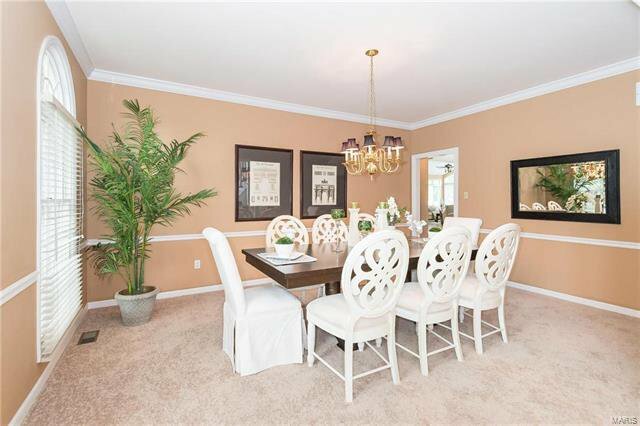 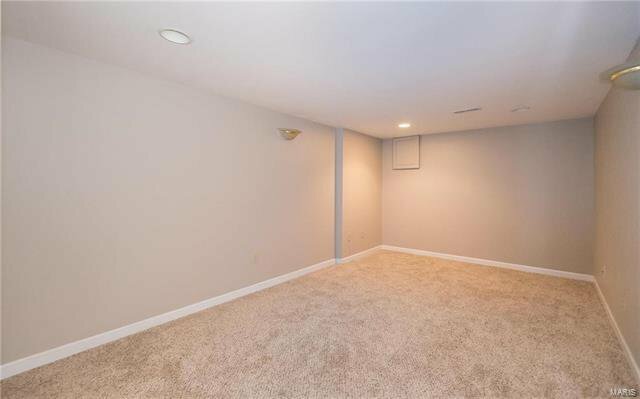 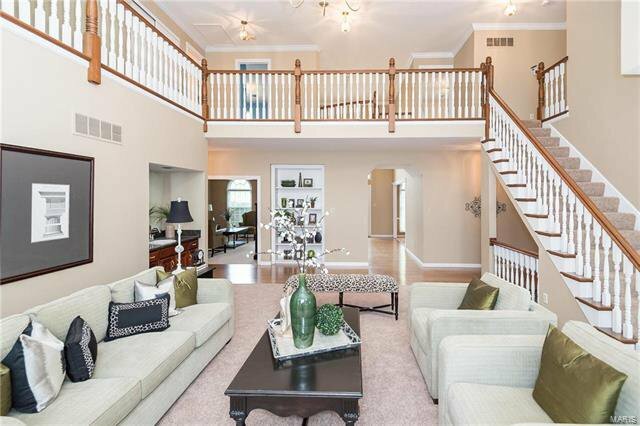 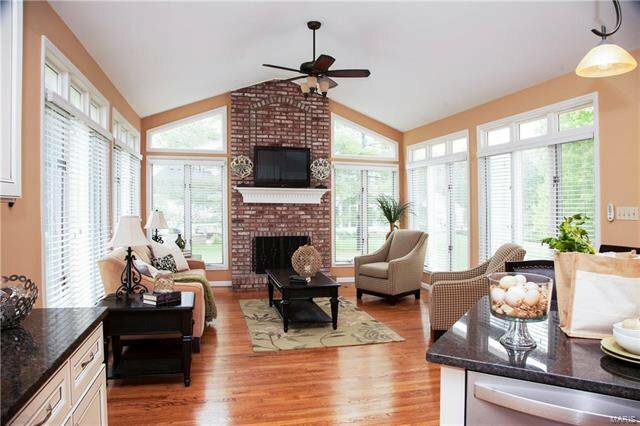 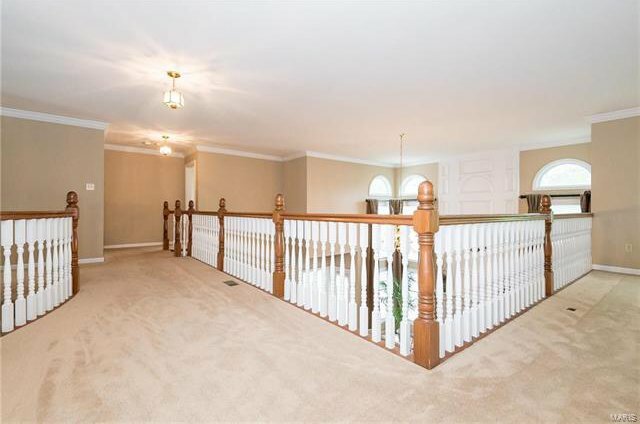 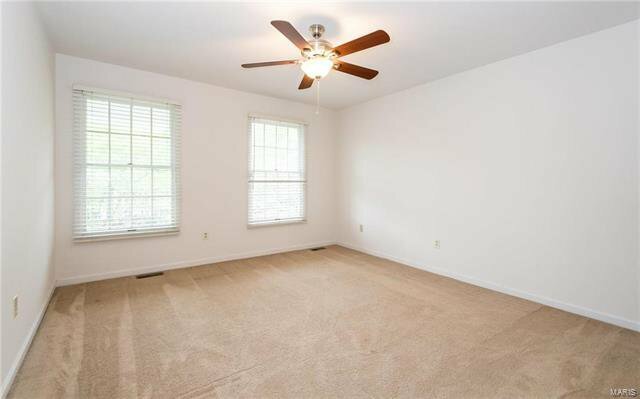 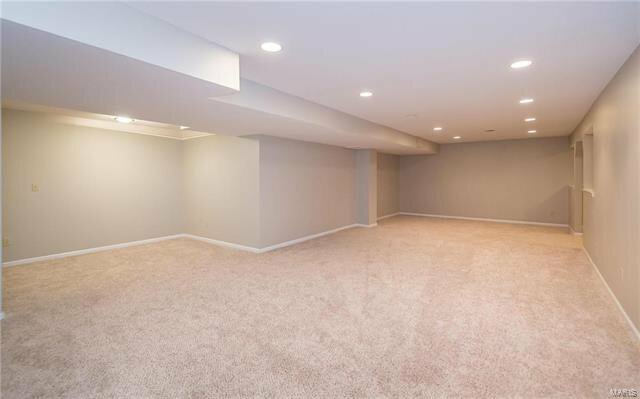 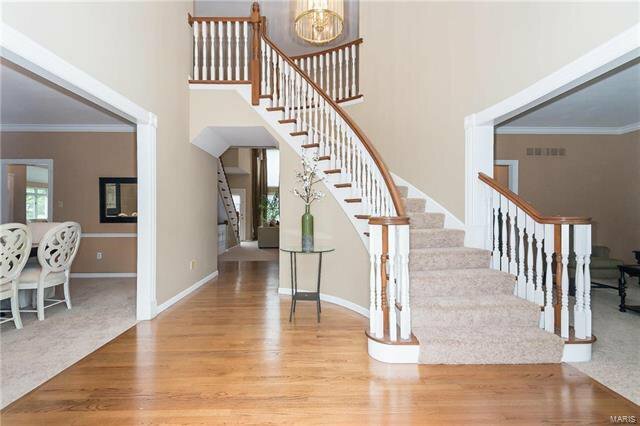 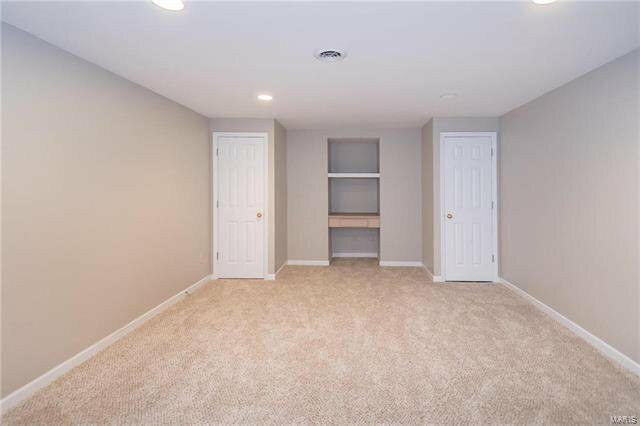 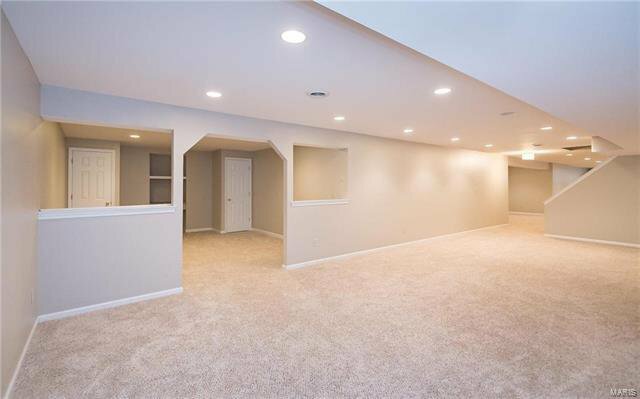 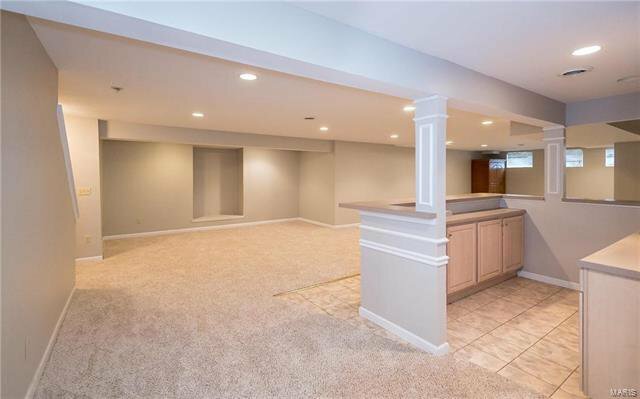 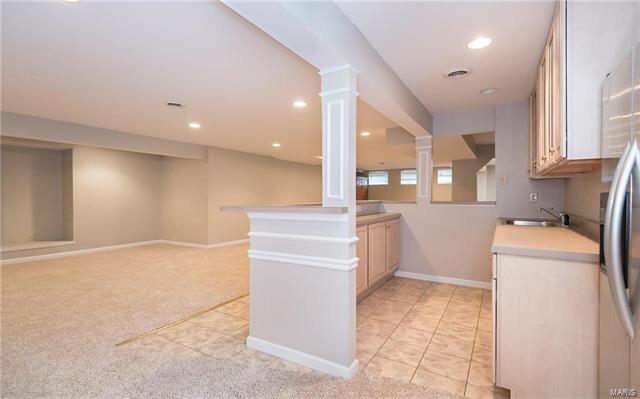 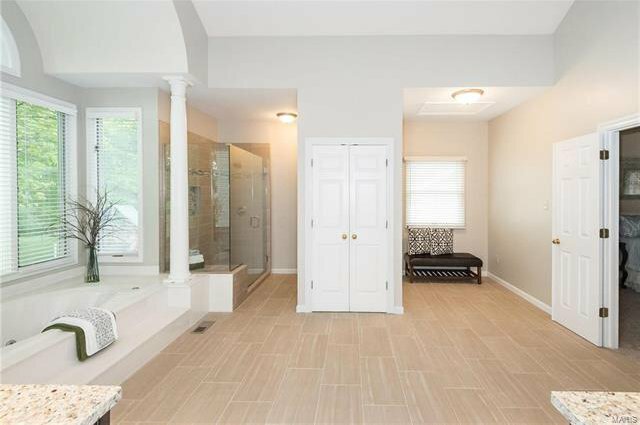 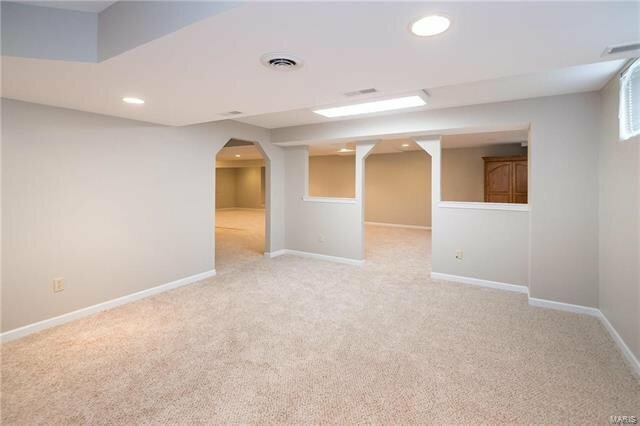 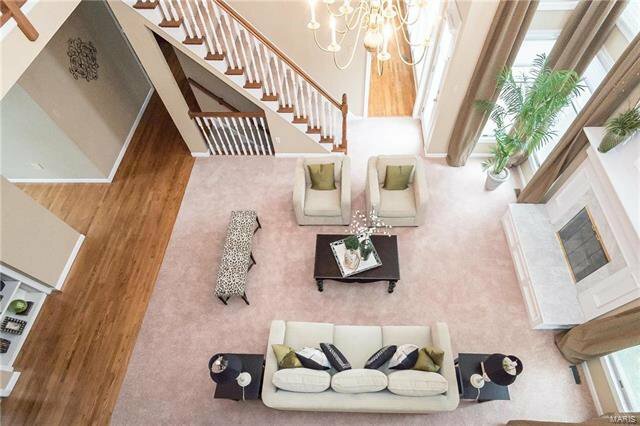 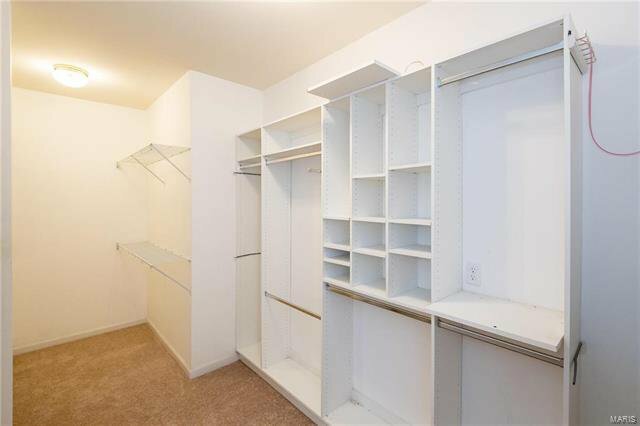 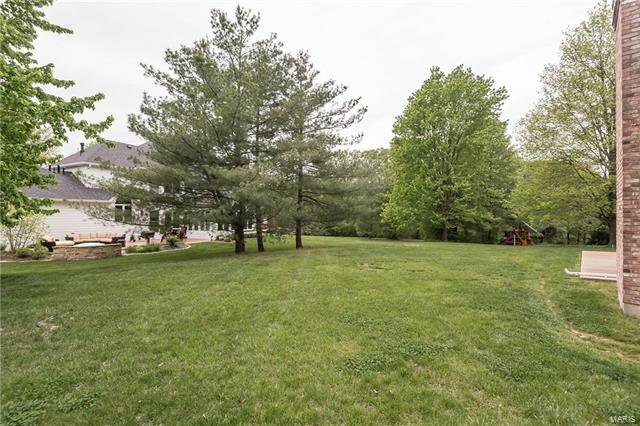 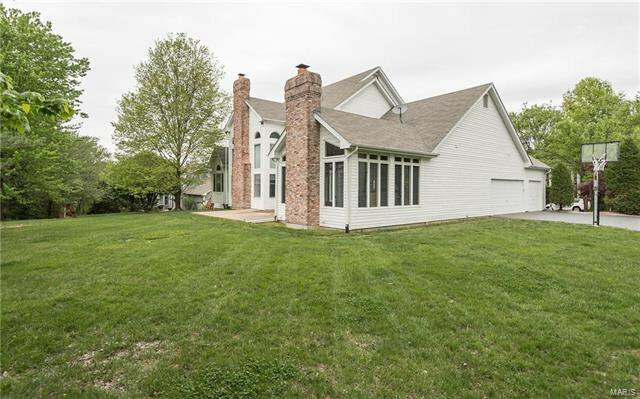 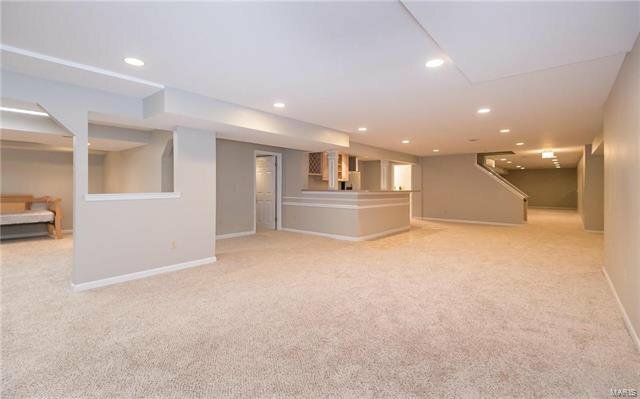 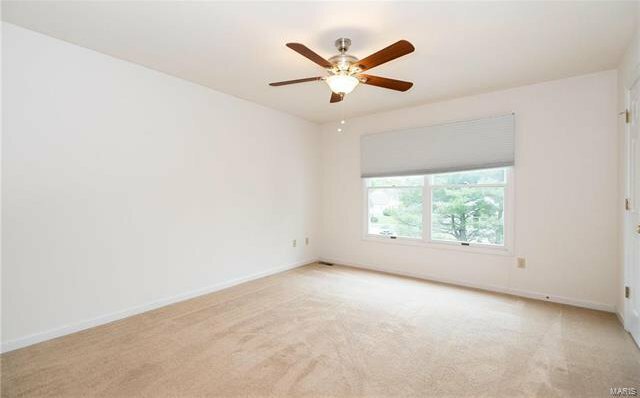 Expansive Lower Level includes huge recreation room w/wet bar, game rm, office, workout rm & 1/2 bath. 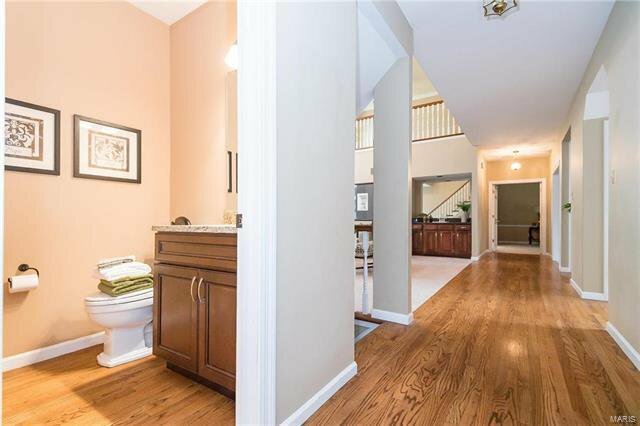 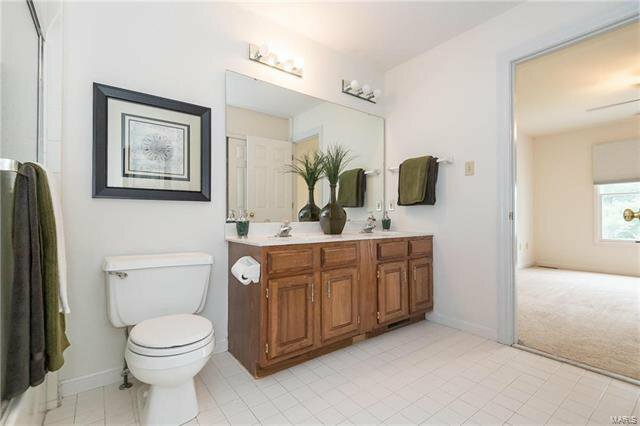 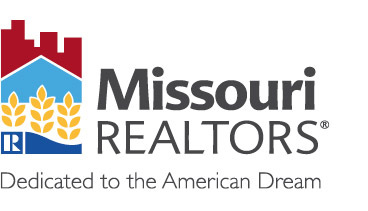 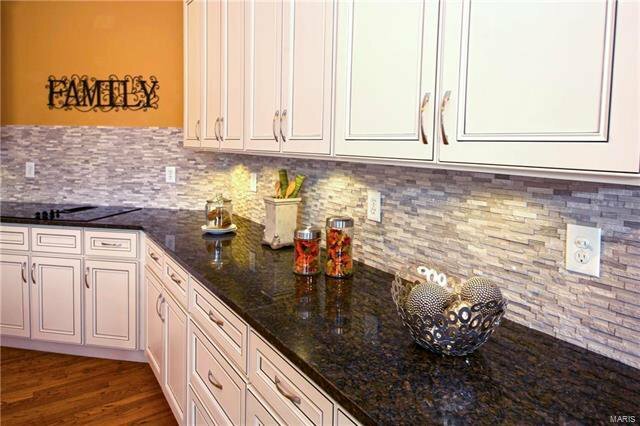 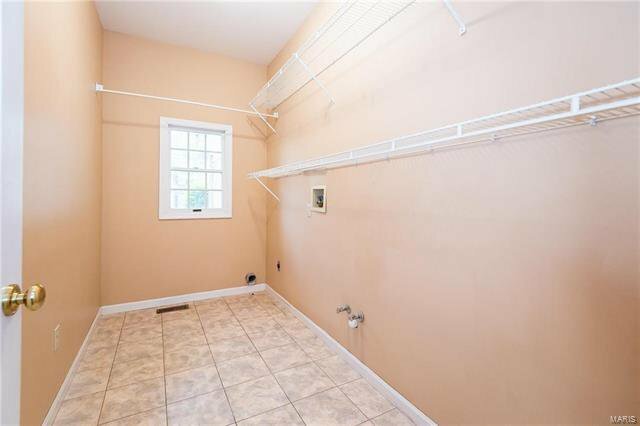 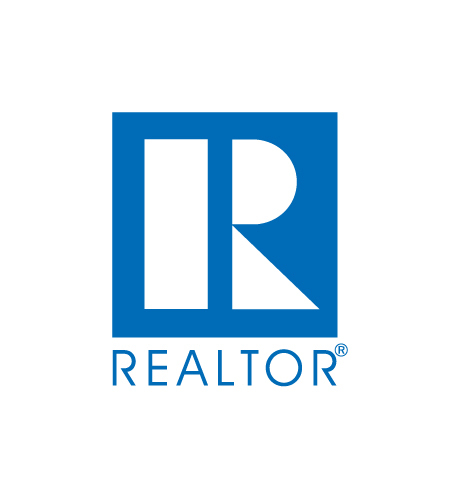 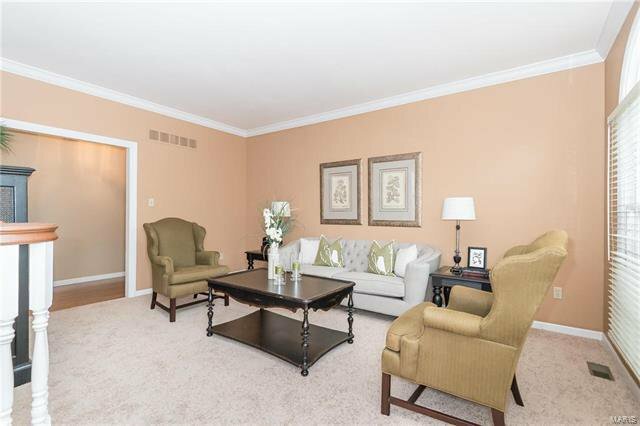 Professionally landscaped cul-de-sac lot w/patio & 3-car garage.